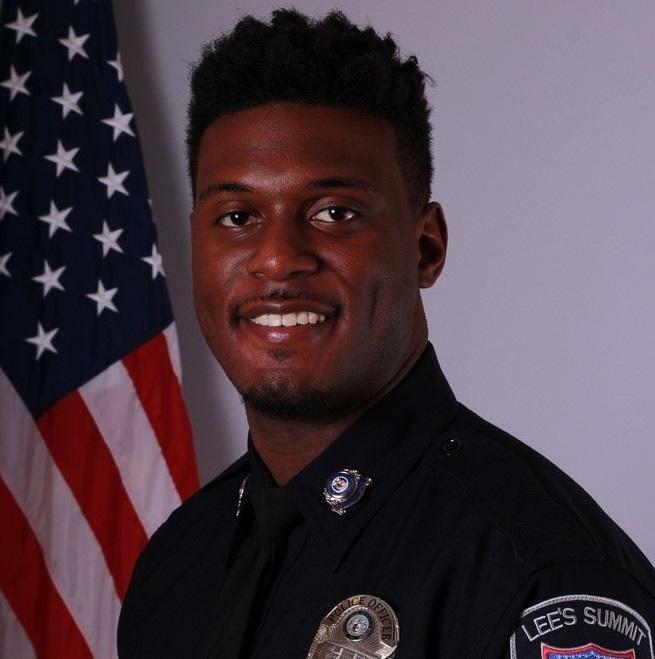 Lee's Summit School Resource Officer Thomas Orr Jr. was shot and killed Sunday night at Californos in Westport. Police say Orr was an innocent bystander to an argument that broke out between two men on the restaurant's back patio. The 30-year-old officer had been with the Lee's Summit Police Department for two years. He had just started a new job at Campbell Middle School last week, a district spokeswoman confirmed. "We are heartbroken by the tragic loss of Officer Orr," the district said in a statement. "During his brief time as a school resource officer at Bernard Campbell Middle School, he impressed our staff with his positive attitude and his focus on students. In just three short days with students last week, he was already making connections and building rapport." In an email to parents, the district said grief counselors would be at Campbell on Tuesday. Lee's Summit schools are closed for the solar eclipse. Elle Moxley covers Missouri schools and politics for KCUR. You can reach her on Twitter@ellemoxley.